55VS offers 57 spacious, New York loft style apartments with spectacular panoramic views over London’s skyline and its finest landmarks, just moments from The Houses of Parliament and Westminster Abbey. Featuring dramatic 2.9 metre ceiling heights, 5 metre wide floor to ceiling windows and generous open plan living spaces, the apartments offer the ultimate in cutting edge design and superior finishes rarely seen in central London. The complete lifestyle 55VS offers also extends to a number of exclusive residents only services. The 24-hour concierge, located within the stunning, double height lobby, will cater to your every need. There is also is a state-of-the-art gym that overlooks the courtyard garden and an eighth floor sky garden. Private car parking spaces are available, however all residents benefit from a 10-year Zipcar membership for extra convenience. 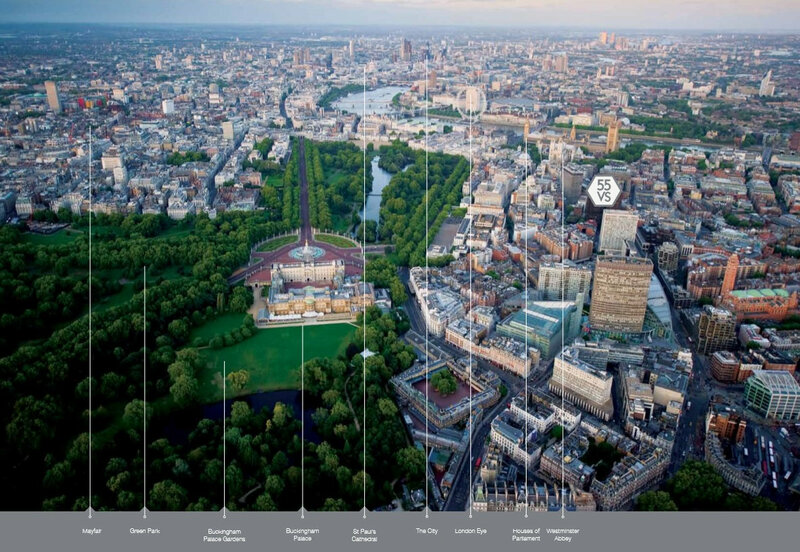 With Queen Victoria its namesake, Buckingham Palace but a stone’s throw away and the chimes of Big Ben its anchor in time, 55VS is one of the smartest addresses in London. The much celebrated regeneration of Victoria has, in recent years, seen a number of older buildings replaced by high profile mixed-use developments. The renaissance of the area is attracting global fashion brands including Jimmy Choo, Burberry and Tom Ford and an influx of high quality restaurants, including a 300-cover flagship Jamie Oliver restaurant. 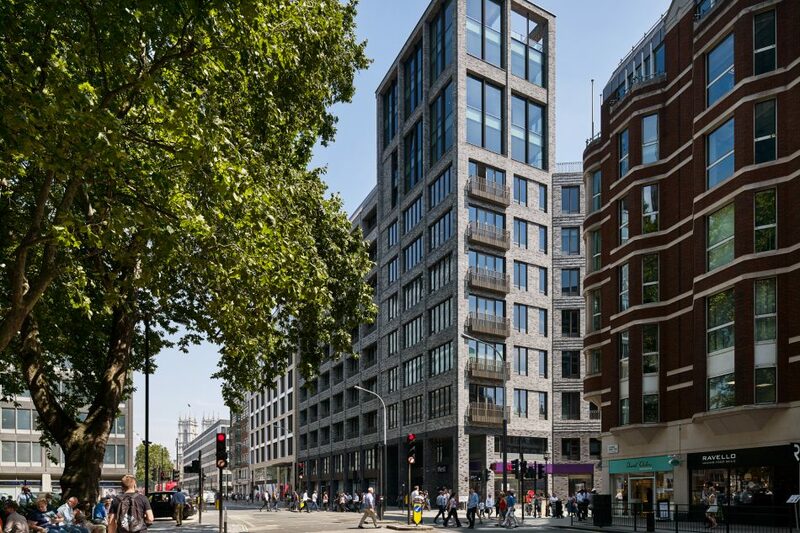 The result of this £5bn regeneration scheme creates a diverse and energetic living and working population, making Victoria the new 24-hour city address.